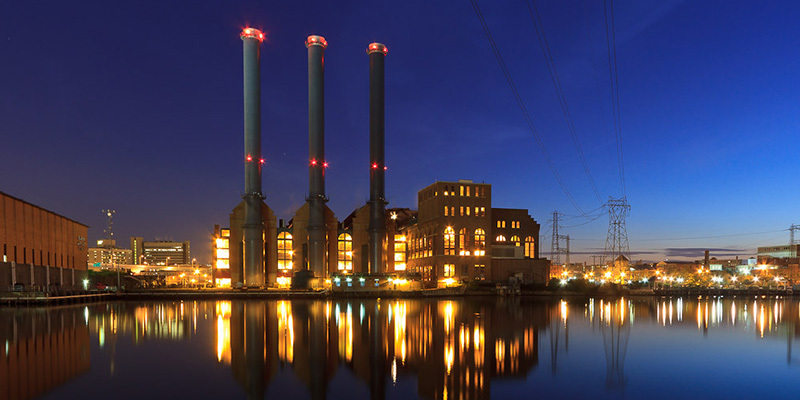 The nation’s power plants are in the process of complying with current mercury regulations and are planning to install technology to reduce mercury emissions. By doing so, they will also be creating the side benefit of reducing particulate matter and nitrogen oxide emissions. The estimated cost of complying with these current mercury emission regulations is $9.6 billion a year, making it the most expensive clean air regulation ever promulgated by the U.S. Environmental Protection Agency (EPA). The EPA indicated, when it published the mercury regulations, that by reducing mercury there would be an estimated $6 million annually in health benefits. The EPA further justified that the mercury regulations would add an additional $80 million in health benefits from the additional reduction of particulate matter and nitrogen oxides as a side benefit of controlling mercury. A recent draft legal proposal under current consideration by the EPA is reported to dramatically reduce the impact of the current mercury regulations by proposing that EPA no longer take into account those “co-benefits” of potentially reducing other pollutants when considering the economic impact of a regulation. In 2011, the EPA made a finding that when a toxic pollutant like mercury is regulated it must also, when considering the cost to industry to comply with the rule, take into account the additional health benefits of reducing other pollutants as a side benefit of implementing the regulation under consideration. These benefits, called “co-benefits,” helped the EPA to provide the legal and economic cover to justify the cost of the mercury regulation. If approved, the current draft legal approach, reportedly under consideration as of late September 2018, would not eliminate the mercury regulations, but significantly reduce its impact by reducing the level of control required to meet the new emission limits and thereby reduce the overall cost of compliance. There is also the possibility that this draft approach could eliminate the mercury regulation altogether based on the overall cost vs. benefit. There have been legal challenges to the mercury regulations and in 2015 the Supreme Court blocked the mercury regulations ordering the EPA to conduct a new cost analysis. In 2016, the EPA developed the current cost analysis and reinstated the mercury regulations in 2016. After the reinstatement there was a suit to further block the regulation and the EPA successfully petitioned the U. S. Circuit Court of Appeals of the District of Columbia to delay oral agreements in that case as EPA sought to rewrite the regulations entirely. It should be noted that if this proposed approach of eliminating “co-benefits” is approved, it could also impact several other air pollution regulations. Stay tuned for further actions dealing with the use of “co-benefits” and the mercury regulations. If you have any questions regarding mercury regulations or other actions taken by the EPA, please contact me directly at 919-459-5225 or ddunbar@ei1.com.